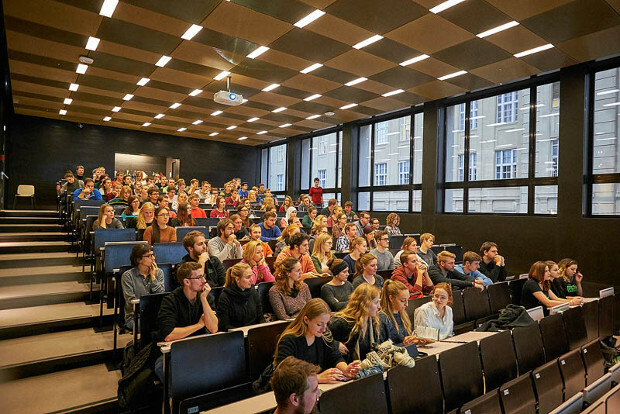 On the 19.10.2016 the first Chemistry and Buisness Talk took place at the Graz University of Technology in order to show students alternative career pathways beyond the university and to provide the possibility for students to get in touch with companies. 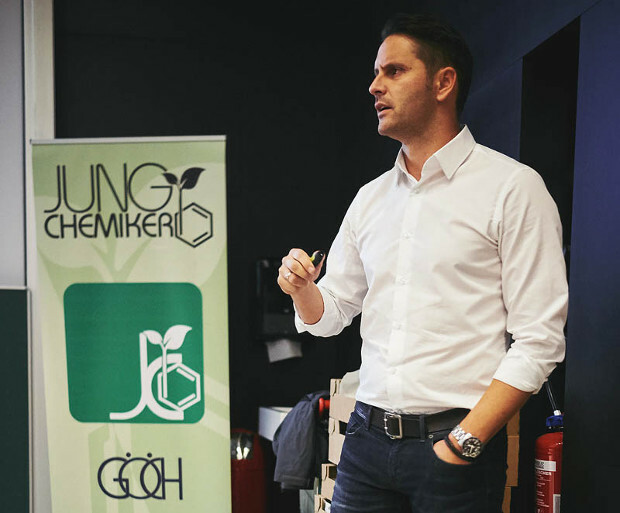 Therefore, "Jungchemiker" invited the company Anton Paar in cooperation with "Interessensvertretung Chemie Graz" to present the tasks of chemists at their business. Around 120 students - not only PhD, but also undergraduate students - attended the event. At the beginning of the presentation Mr. Muhr MBA and Dipl. Ing. Mr. Pock from the department of Human Resource Management talked about the company's concept of Anton Paar and its history since 1922. 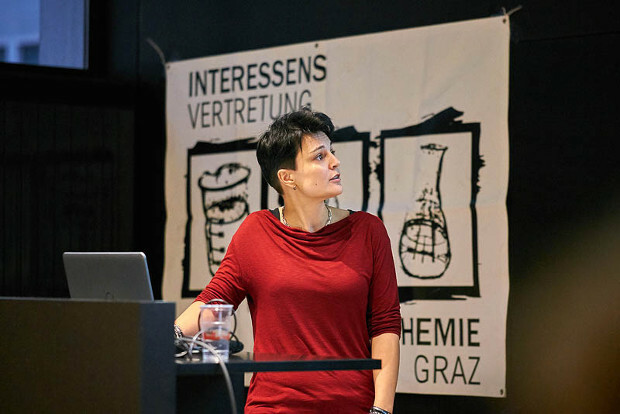 In the following part Ms. Dr. Kremnser informed about her daily business as a chemist as she has been working at Anton Paar for seven years after completing her PhD at the university of Graz. 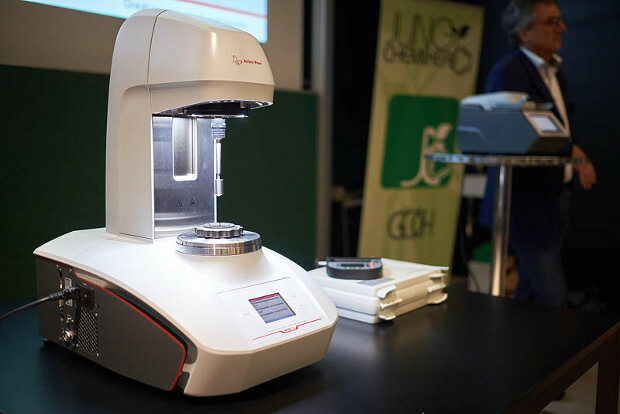 Moreover, she gave an overview of the career opportunities for chemistry graduates at Anton Paar. In the end, the audience could discuss with the employees of the Human Resource Management what is most important for a perfect application. After the presentation, everyone was invited to take part in an impersonal get-together and to raise open questions to the speakers.